The demand for scholarship support is at record levels with 50% of our campers received scholarship assistance. Last summer scholarship support by camp alumni and friends totaled over $250,000 with nearly 15% of that being raised during the 2015 Young Alumni Phone-a-thon! In addition Camp Ramah in Wisconsin currently charges $1,200 less than the true cost to provide the full 8 –week experience for our campers. Therefore every camper regardless of financial situation receives a subsidy to attend. Our fees are consistently held below cost to make the experience as affordable as possible. 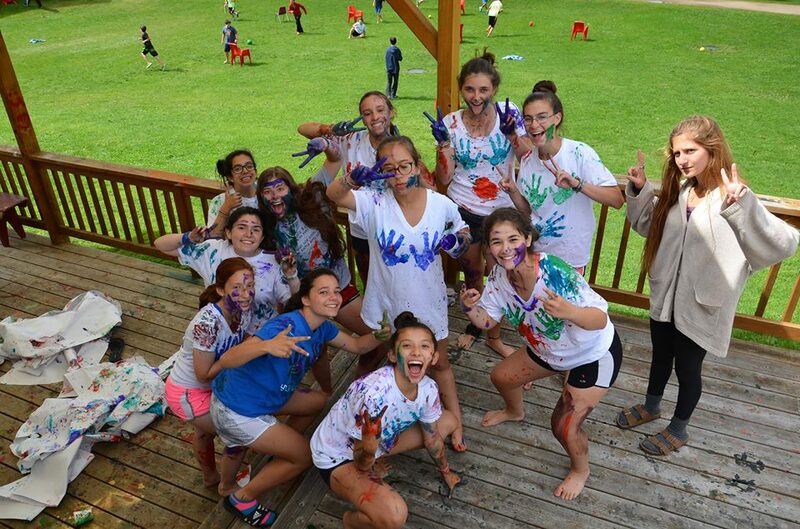 To make up the difference, 25% of the Camp Ramah in Wisconsin program is subsidized through contributions. 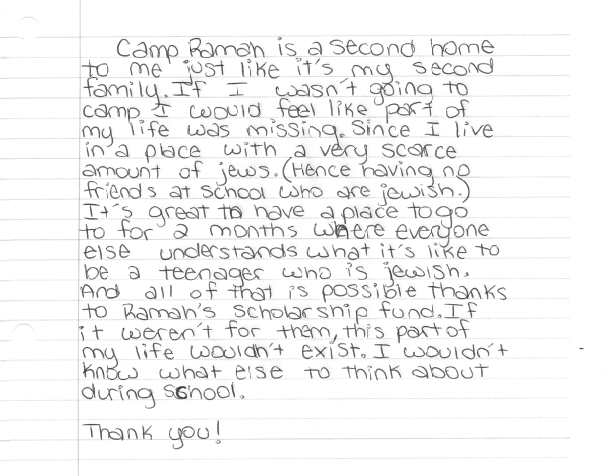 Your support of the helps strengthen and enrich the Camp Ramah experience and allows families of all means the ability to experience the magic of Camp Ramah.